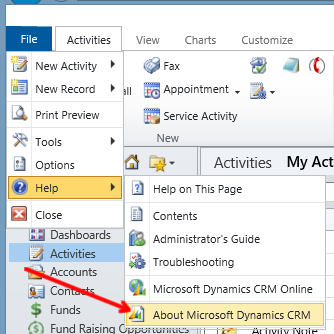 Microsoft Dynamics CRM updates and rollups are an important part of maintaining a healthy CRM system. 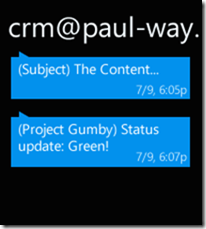 In addition to resolving documented issues, updates can deliver new features (e.g. UR 12 with cross browser support). Staying current is strongly recommended and getting too far behind can turn costly when trying to upgrade. Luckily, checking the current rollup is simple. Knowing where you are at and where you want to go is important. 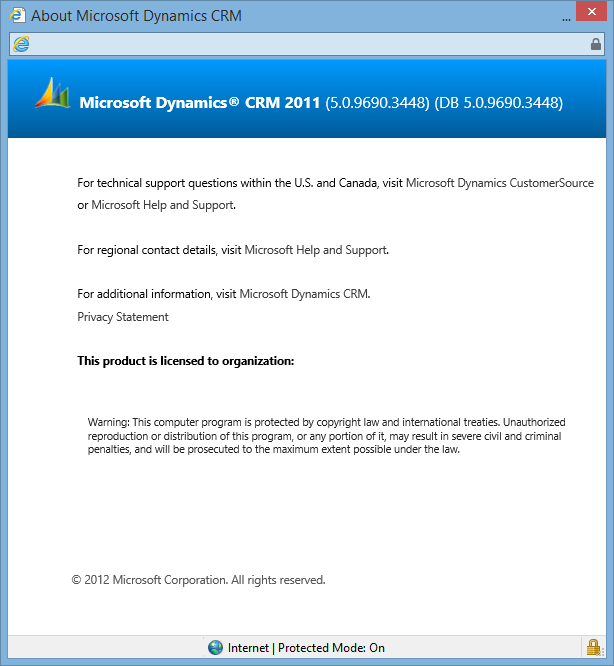 If you are on a CRM 2011 version and are thinking about upgrading to CRM 2015, then upgrading to UR 14+ is required to get to CRM 2013. 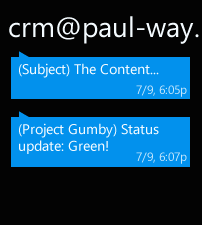 As a general rule, it is good to install the updates and be proactive toward issues. The Fetch XML Editor BETA release is now available! Much more to come. I hope you enjoy! I had searched through the SDK to provide a comprehensive reference to pass along to some developers getting ramped up on 2013, but really couldn’t find a nice collection. I of course went to Bing and found a nice collection to share. Xrm.Page.context provides methods to retrieve information specific to an organization, a user, or parameters that were passed to the form in a query string. 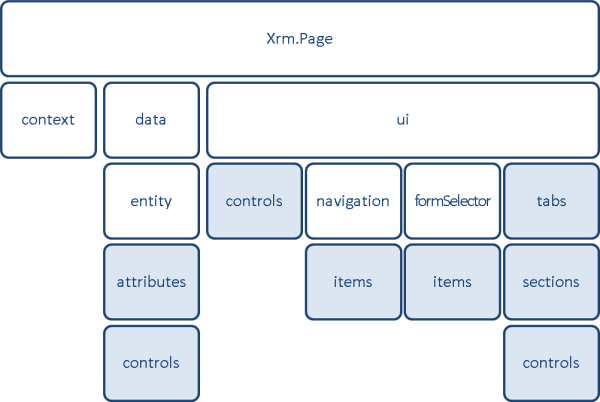 The following table lists the functions of Xrm.Page.context. client.getClient* Returns a value to indicate which client the script is executing in. client.getClientState* Returns a value to indicate the state of the client. getClientUrl Returns the base URL that was used to access the application. getCurrentTheme Returns a string representing the current Microsoft Office Outlook theme chosen by the user. getOrgLcid Returns the LCID value that represents the base language for the organization. getOrgUniqueName Returns the unique text value of the organization’s name. getQueryStringParameters Returns a dictionary object of key value pairs that represent the query string arguments that were passed to the page. getUserId Returns the GUID of the SystemUser.Id value for the current user. getUserLcid Returns the LCID value that represents the provisioned language that the user selected as their preferred language. getUserName* Returns the name of the current user. getUserRoles Returns an array of strings that represent the GUID values of each of the security roles that the user is associated with. 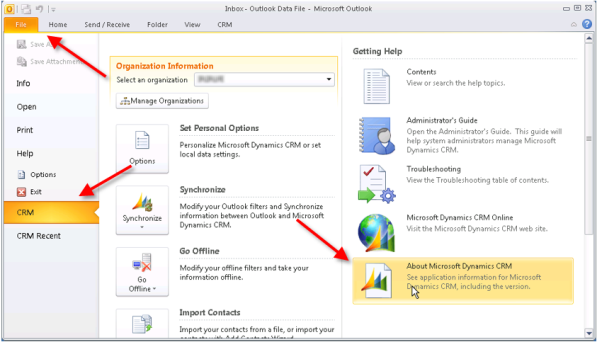 isOutlookClient (Deprecated) Returns a Boolean value indicating if the user is using Microsoft Dynamics CRM for Outlook. 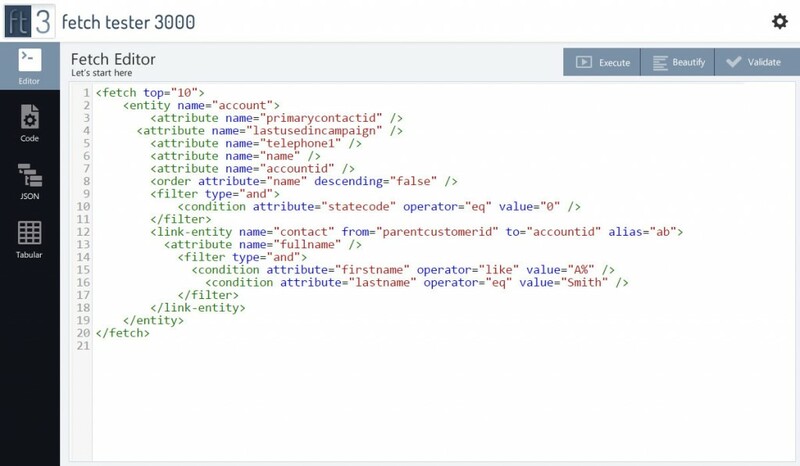 isOutlookOnline (Deprecated) Returns a Boolean value that indicates whether the user is connected to the CRM server. prependOrgName Prepends the organization name to the specified path. 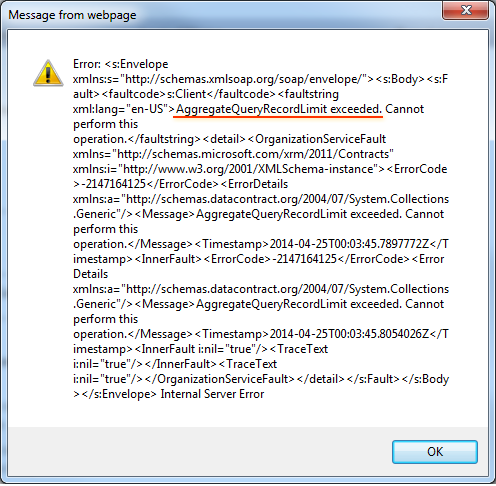 If you are using my CRM Data Detective or trying to perform aggregate queries against your CRM database, you may occasionally see an obscure error message. AggregateQueryRecordLimit exceeded. Cannot perform this operation. 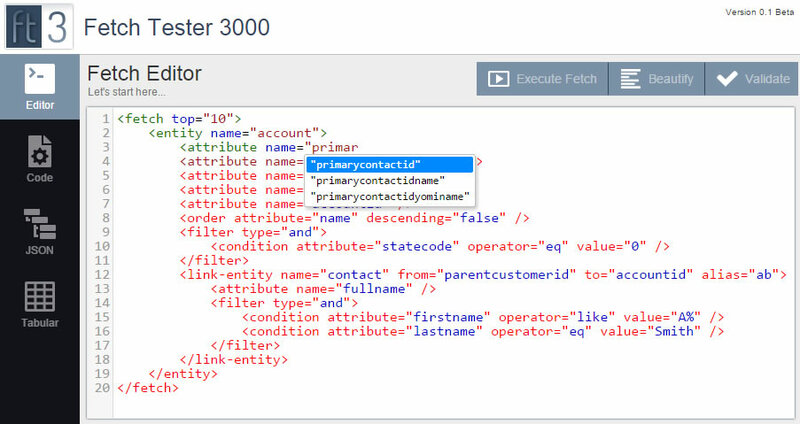 CRM 2011 and CRM 2013 by default are limited to performing aggregate queries on less than 50,000 records. With online, you cannot change this value; however, with on premise or partner hosted you can. I’d recommend modifying this value to 250,000. In my experience, CRM easily handles 250,000 records as long as you’re following the hardware specs Microsoft recommends. Warning! If you are unfamiliar with making these changes, ask someone who is familiar for help. Whenever you are making advanced setting changes, use caution. USE MSCRM_CONFIG GO SELECT ColumnName , IntColumn FROM DeploymentProperties WHERE ColumnName = "AggregateQueryRecordLimit"
UPDATE DeploymentProperties SET IntColumn = 250000 WHERE ColumnName = "AggregateQueryRecordLimit"